Carlos Alires has ties to San Juan County, N.M. 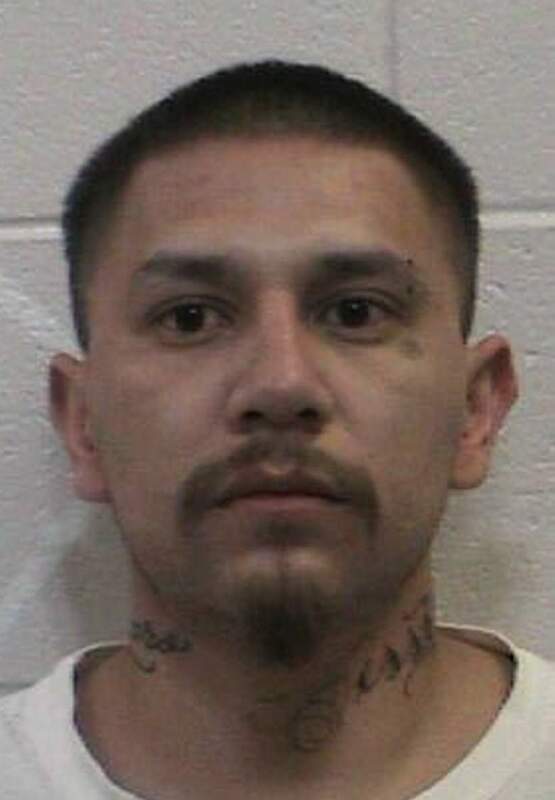 Authorities are searching for a Durango man who is accused of kidnapping and holding at gunpoint six people – five of whom are children – in a car during a police chase Friday. Durango Police Sgt. Nick Stasi said the man is identified as Carlos Alires, who has ties to San Juan County, New Mexico. As of Saturday afternoon, Alires was still on the loose, Stasi said. According to Durango Police, Colorado State Patrol troopers attempted to stop a white sedan driven by Alires near around 12:30 a.m. Friday on County Road 210 and West Frontage Road, near Centennial Shopping Center. Alires fled, Stasi said. During the pursuit, authorities learned Alires had allegedly kidnapped and held at gunpoint his wife and five children in the car. Alires is father to some, but not all, of the children. The vehicle was later located, with the mother and children safe. Alires had fled the area on foot and spent the night in a shed in someone’s backyard, taking off the next morning, Stasi said. A warrant was issued for Alires for kidnapping, eluding, child abuse and domestic abuse. Anyone with information is asked to call nonemergency dispatch immediately at 385-2900 or 911. Alires is considered armed and extremely dangerous, and anyone who sees him is asked not to try to apprehend him. Stasi said Alires has a criminal past.